Own and occupy one of the most iconic buildings on Main Street in Elk City. 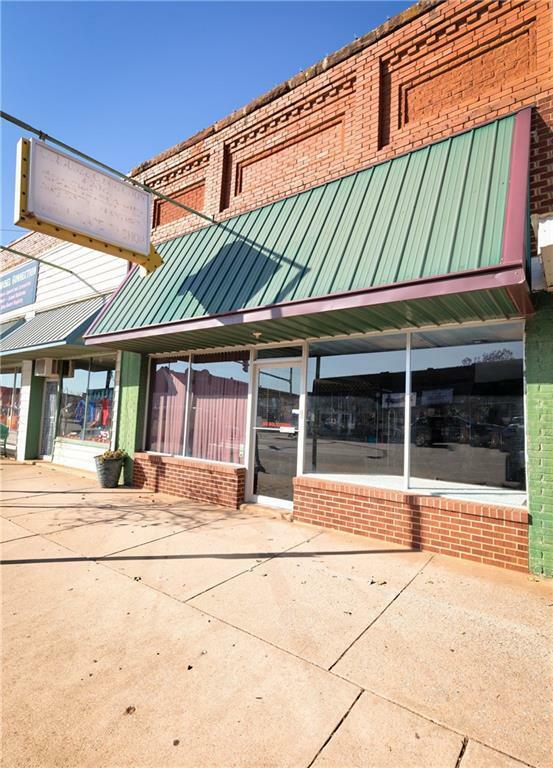 This property, which is 3,475 square feet, once housed an Elk City favorite, The Pool Hall. The building has a beautiful faade. Parking is adequate with rows of diagonal spaces on both the east and west side of Main Street. The building is plumbed and vented up front for food service. The building has two separate heating & air units, one being replaced within the last 10 years. The building has been used as a prominent spot for retail, and presents many commercial opportunities. 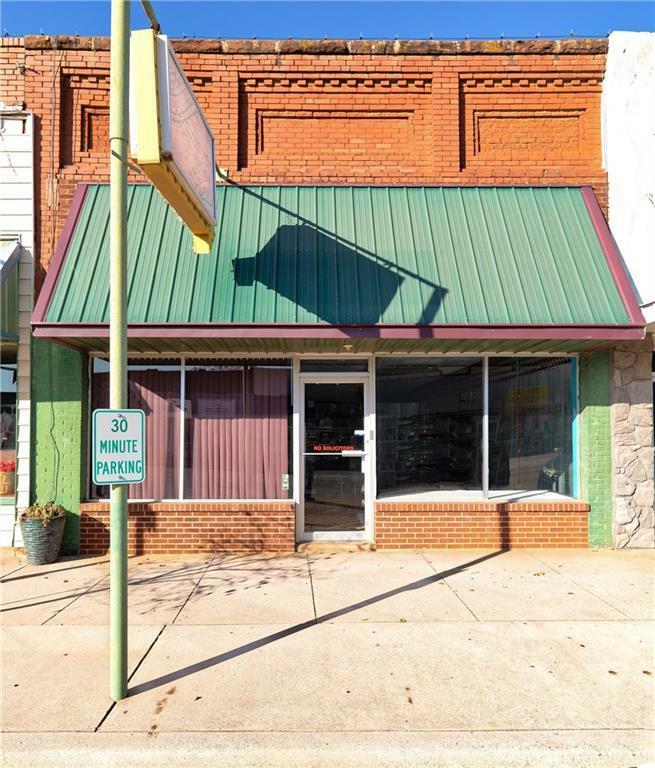 The building is priced to sell and will be sold "As Is". Offered by Andrew Albert of Moxy Realty. Listing provided courtesy of Andrew Albert of Moxy Realty.